I am a qualified counsellor/psychotherapist and have over 20 years experience of helping people achieve change in their lives. Much of my work comes from personal recommendation and I work with individuals, couples and groups with a wide range of issues. 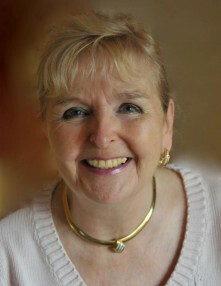 Do visit my website for more information: www.cathiebardell.com and/or ring me on 01924 400148.